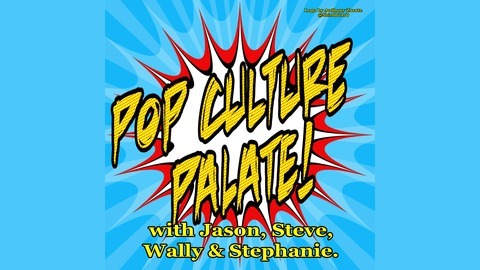 Pop Culture Palate is a show about all things Pop Culture and interviews with people in all facets of the entertainment industry. Hosted by Comic Book Artist Steve Scott, Musician/Illustrator Jason Robbins, Writer/Comedian Wally Phelps, & Gamer/Crafter Stephanie Lombardo. This Special Episode, we play our gameshow "Do You Know Your Co-Host?" featuring @StephieLooHoo, @TheRealBigWall, & @JoeyImage. 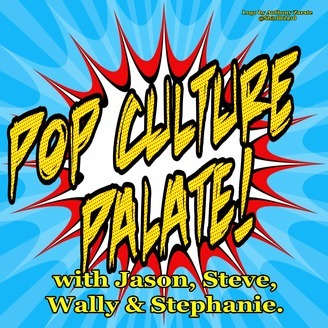 To stay up to date on extra Pop Culture Palate Patreon exclusive content, just go to: http://www.patreon.com/pcpshow & become a supporter! 179 - Acme Boulder, Co.